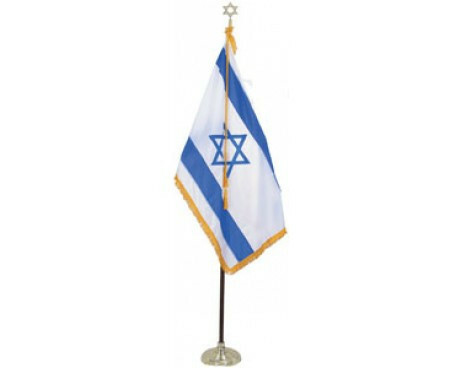 Israel is a young nation, but the history of its flag dates back about fifty years before the nation was founded, and the Israeli flag's symbolism has its roots in Jewish religious practices in the ancient world. 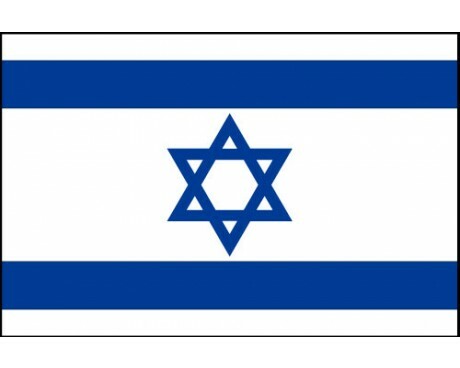 The Israeli flag was designed for the Zionist Movement in 1891. The background stripes recall the look of the tallith (Jewish Prayer Shawl) which is white with stripes (blue or black depending on where you look). 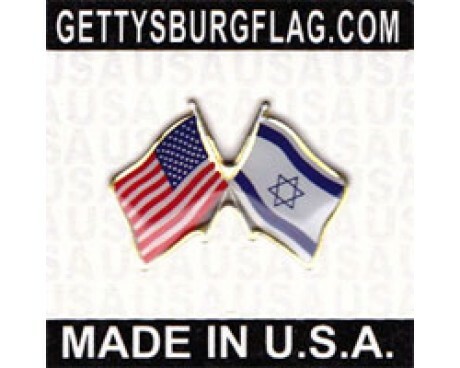 The center emblem is of the Magen David (often called the Star of David). It became the Jewish symbol in the 17th century and was adopted in 1897 by the First Zionist Congress. The flag design was adopted on October 28, 1948. Four Israeli flags are currently in use. The national flag depicts the Star of David in blue on a white field between two blue stripes, while the civil ensign, naval ensign, and the flag of the Israeli Air Force all maintain their own arrangements of blue and white with the star. 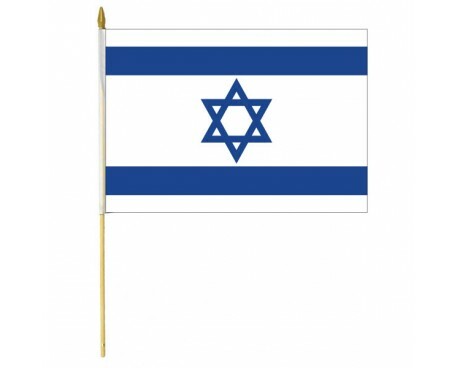 The flag of Israel came into use in 1948, just five months after the nation of Israel was established. The design is much older than the nation, because it was first developed in 1897 to represent the growing Zionist movement. The Israeli flag's color scheme dates back to the ancient Jewish kingdoms of the Middle East. The Jews wore prayer shawls that were decorated in a similar blue and white pattern, and that pattern eventually became a symbol of the Jewish people, even after it became rare for Jews to dye their prayer shawls with it. 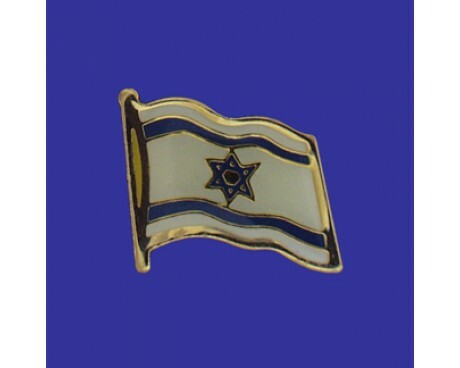 Poets and nationalists treated blue and white as the national colors of the Jewish people, so it was natural for Jewish nationalists and their supporters to incorporate those colors into the Israeli flag. The Star of David has likewise been used as a symbol of Judaism for centuries. Several other flags with similar appearances are likely to have influenced the modern Israeli flag. Several villages in modern-day Israel that predate the nation itself flew similar flags on special occasions, including the village of Rishon LeZion and Nachalat Reuven. Zionist associations that predate the nation also flew similar flags during their meetings. The modern Israeli flag developed from the designs that those societies used to represent themselves and was adopted as a symbol of the movement as a whole at the First Zionist Congress in 1897.